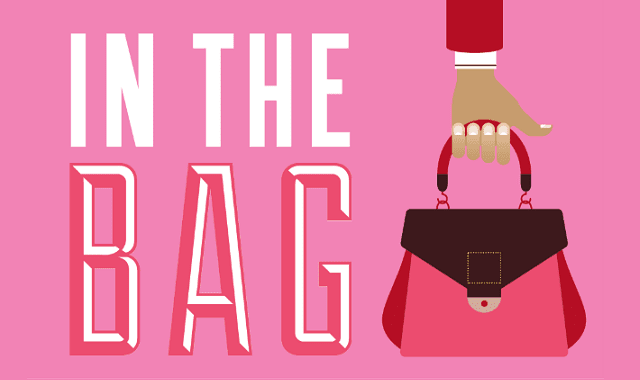 In the Bag #Infographic ~ Visualistan '+g+"
Not all handbags are created equal. Totes, satchels, shoulder bags, clutches - there are so many styles of handbags, it can be hard to keep them all straight. Read on to find the perfect handbag for your occasion.